Disclosure: I received a complementary Pepto Summer Party Kit as a thank you for sharing the following information with my readers. With an 13 year old son that eats lots of junk food, the Pepto will come in handy. Has your summer BBQ resulted in potato salad overload? Did you consume a couple of hot dogs that you’d prefer not to count? 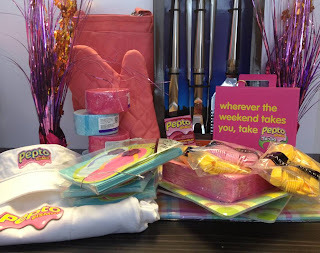 If summer celebrations leave you feeling less party-animal and more party-pooper, Pepto’s got you covered! 1. Enlist your musician friends to set up a garage band at your party. 2. Recruit a neighborhood cook-off. You don’t have to cook everything! 3. Set up the badminton net; it entertains the kids by day and adults by night. 4. Do your guests a favor; surround the buffet area with citronella candles. 5. Keep the Pepto-Bismol on hand in case those extra wings did you over. 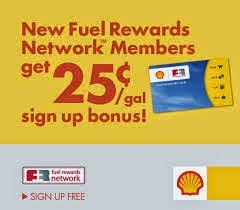 - $50 AMEX gift card for food - HOLLA to the FREE!!! - Fill out the information in the form below. - One entry form per person please. Duplicate entries will be removed. - The contest ends on Tuesday, July 9, 2013 at 11:59 am EST. - One winner will be selected by random number generation. - Prize will be fulfilled to winner by Pepto or their PR company. - You can get 1 extra giveaway entry for following FREEISMYLIFE on Instagram. - You can get 1 extra giveaway entry for following Pepto on Facebook. - You can get 1 extra giveaway entry for following FREEISMYLIFE on Facebook. 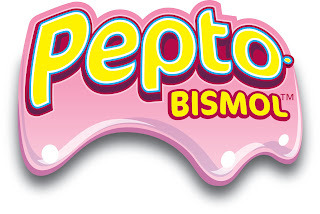 - You can get 1 extra giveaway entry for following Pepto on Twitter. 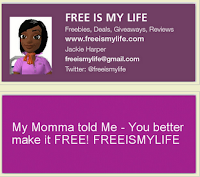 - You can get 1 extra giveaway entry for following FREEISMYLIFE on Twitter. 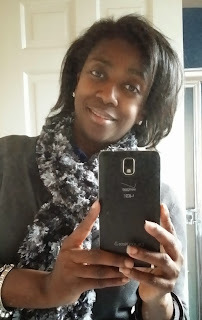 - You can get 1 extra giveaway entry for following my "And the Winning is Easy" Pinterest board. 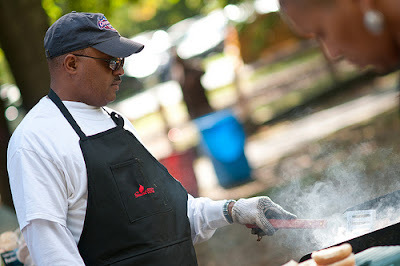 - You can get 1 extra giveaway entry for answering the Summer Grilling question at this link. 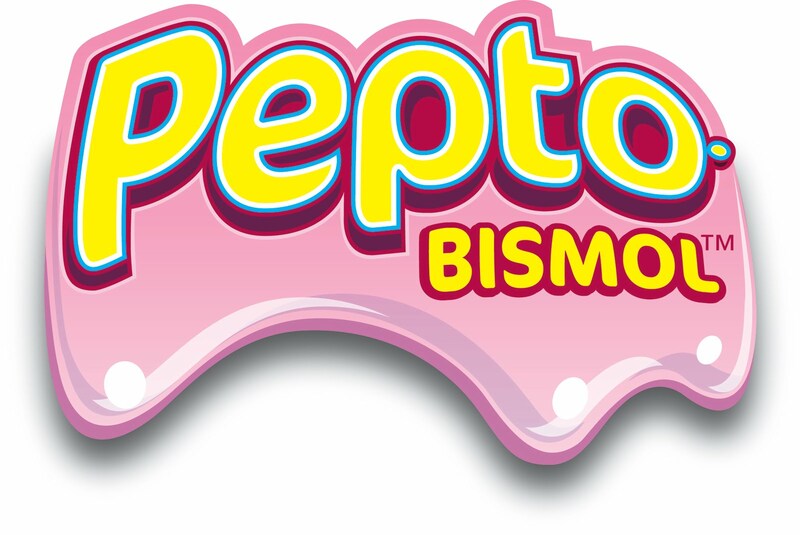 - You can get 1 extra giveaway entry for tweeting the following message on Twitter "I entered the @freeismylife GIVEAWAY to WIN a $50 AMEX Gift Card from @Pepto http://ow.ly/mvHa4 "
Random.org has spoken!!! Out of 569 entries, Random.org has picked #304. Congratulations to the winner of the Pepto Summer Grilling Party Pack including a $50 AMEX Gift Card - Rick McC of Sterling Heights, MI !!! 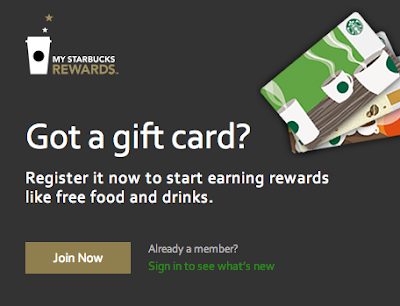 Join Starbucks Rewards Program, Get your 1st Drink FREE !!! 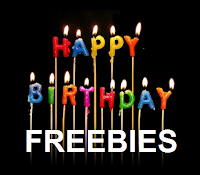 Have FREEBIES delivered to your email - SUBSCRIBE TODAY! Got something FREE to share?? 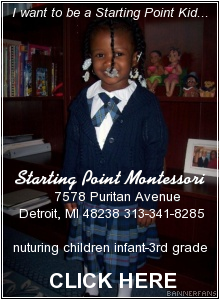 Looking for a Great Private School in Detroit that truly cares about children? FREEISMYLIFE by J.R. Harper is licensed under a Creative Commons Attribution-Noncommercial-No Derivative Works 3.0 United States License.